EST4300 Smart Remote Diaphragm Seal Pressure Transmitter is used where to keep the isolating diaphragm out of direct contact with the process liquid and to prevent the process from the sensor module; With the same technology and specifications with EST 4300 differential pressure transmitter, EST4300 Smart Remote can protect the transmitter diaphragm from hot and cold, viscous or corrosive process. 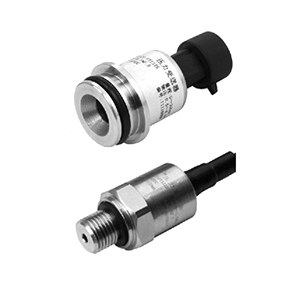 EST4300 Smart Remote Diaphragm Seal Pressure Transmitter has two connection ways, direct mount and remote mount. 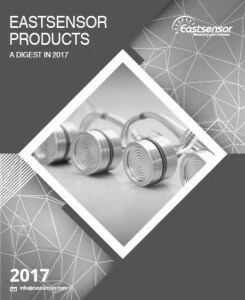 Both connections are engineered to meet a wide variety of measurement needs. 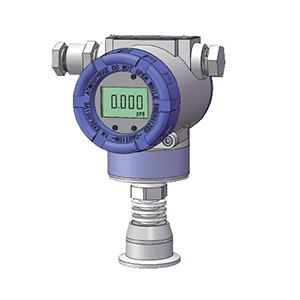 EST4300 Smart Remote Diaphragm Seal Pressure Transmitter is designed for reliability in even the toughest applications, and is capable to guard against hot and cold, corrosive or erosive processes. 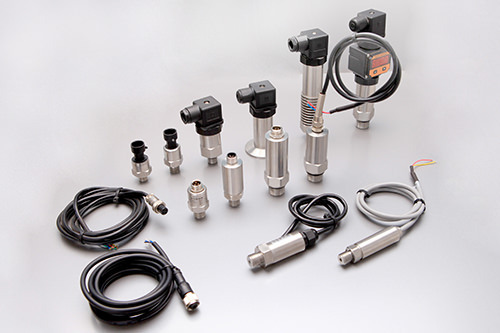 The seal system features a variety of solutions, including industry-specific seals for difficult processes and provides reliable, remote measurements.